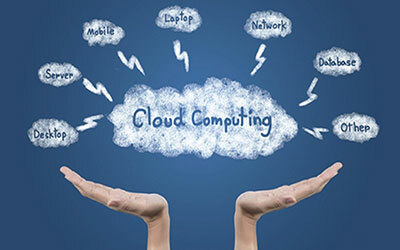 We provide a range of cloud solutions. 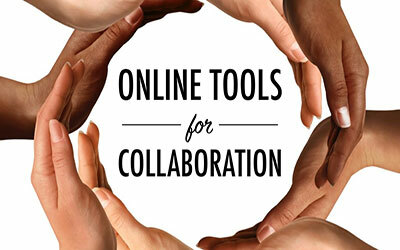 We provide a range of collaboration solutions. 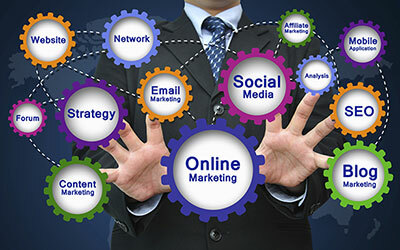 We provide a range of digital solutions. 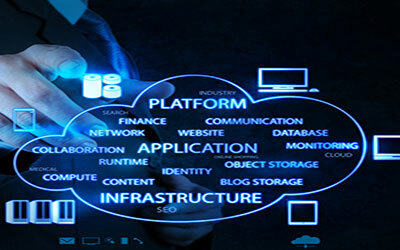 We provide a range of infrastructure solutions. 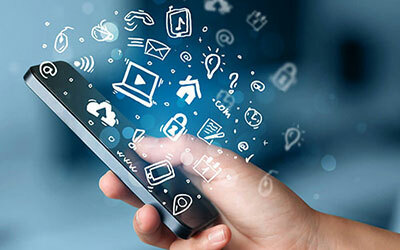 We provide a range of mobile solutions. 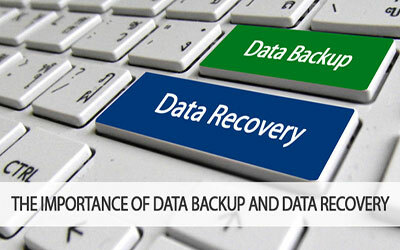 We provide a range of data backup and recovery solutions. 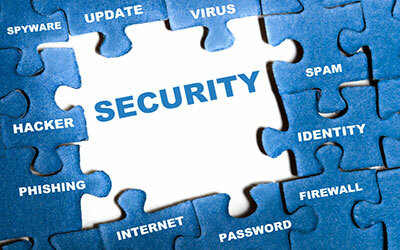 We provide a range of security solutions for your computers and networks. Globo Logic provides a range of business & information technology (IT) products, services and solutions through a number of businesses that we own and operate.